With the multiple brewing: up to 200 cups, $0.05 per cup. 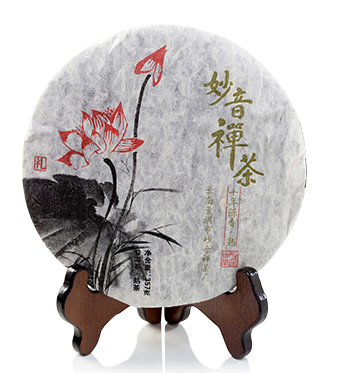 This green Pu-erh is using large tea leaves and compressed by hand stone mold in the traditional method. The tea leaves picked from the first flush early in the spring in 2014, dried, hand sorted and pressed using the traditional stone press. 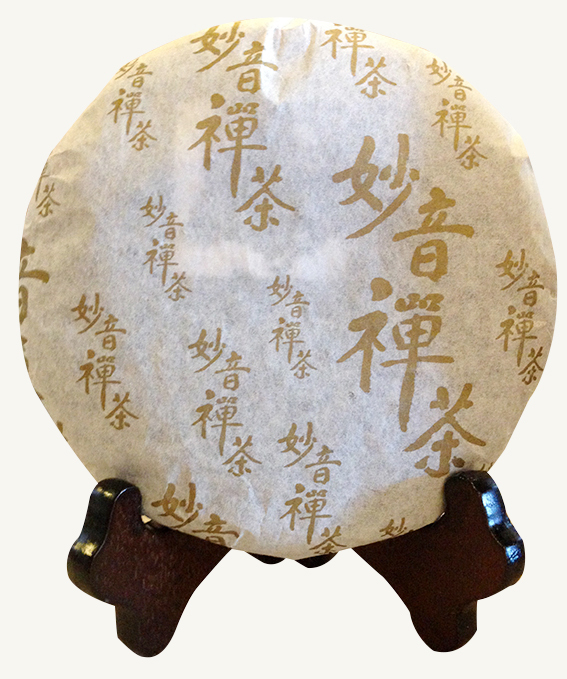 The packed Pu-erh has a good and strong aroma prior to unwrapping. 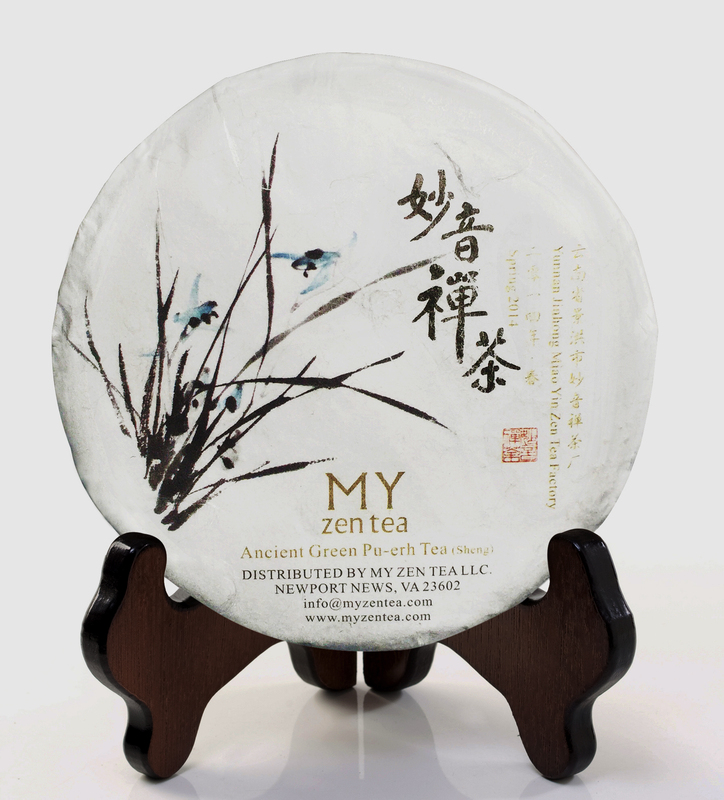 The tea leaves produce a golden liquor that is sweet and smooth to taste with a long finish and lingering aroma. 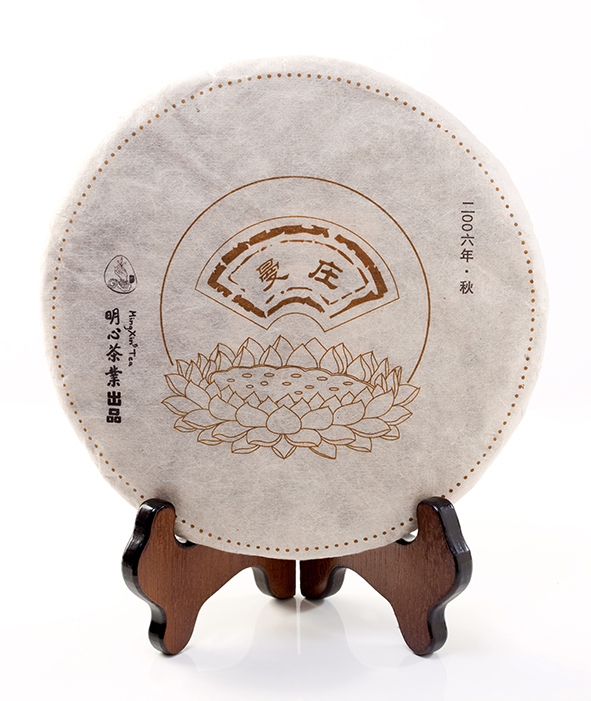 The fresh tea will benefit greatly with age and appreciate in value, this cake represents a great value tea for the drinker and collector alike.